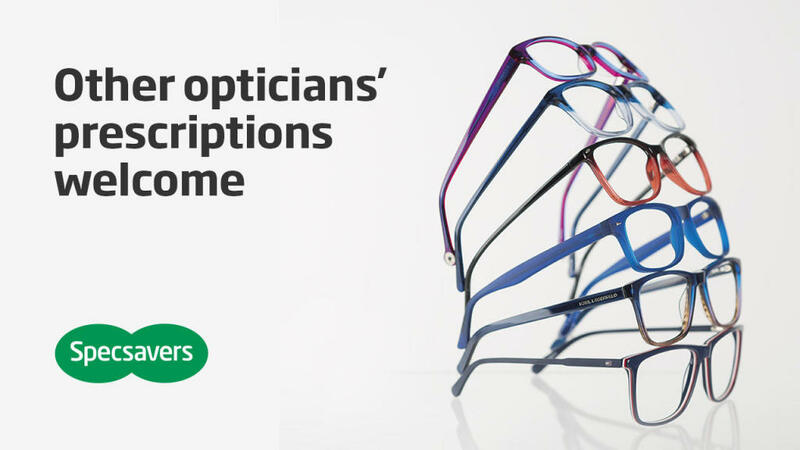 At Specsavers, we aim to bring you the highest standards of service and expertise. 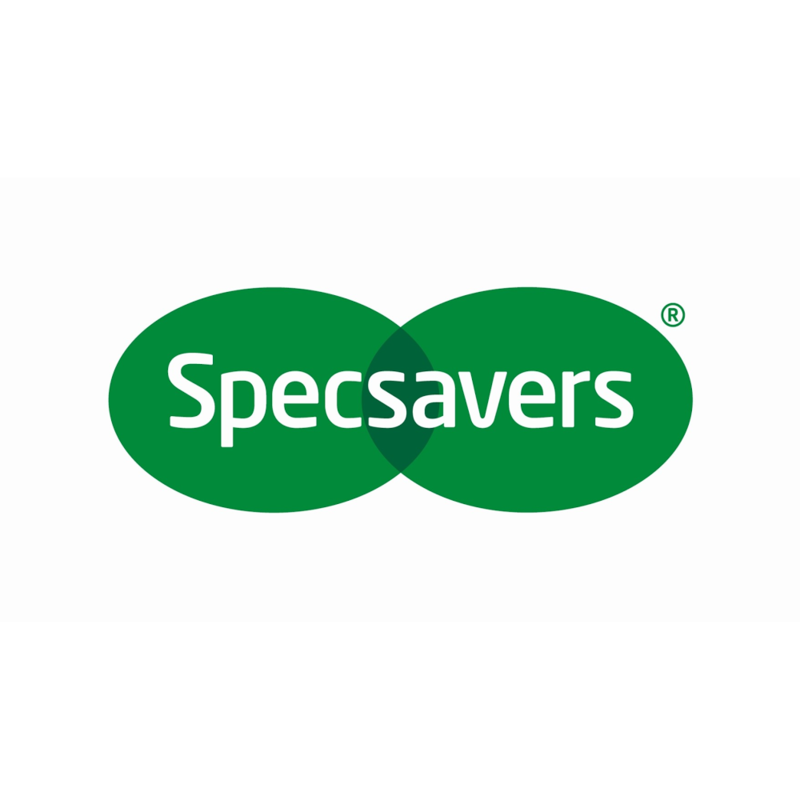 All our stores are locally owned by professional opticians whose priority is to offer the best in eye care and hearing care. That's why you'll find this promise in all our stores. 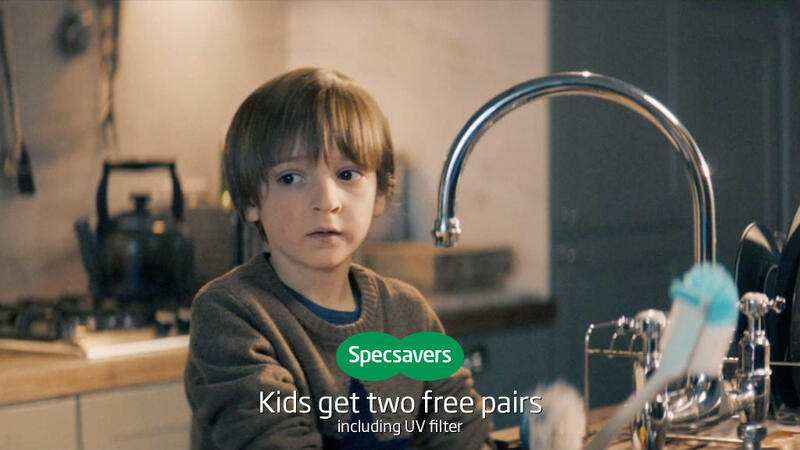 When you choose Specsavers Opticians you are in safe hands. 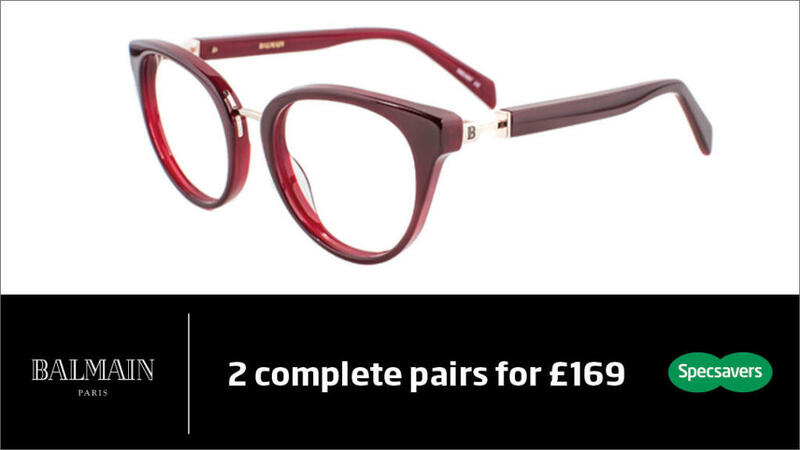 With a catalogue of over 1,000 glasses, showcasing the latest fashions, designer labels, colours and frame shapes from around the world, you can be sure to find the right glasses for you. But we know style comes second to your comfort. Which is why all our glasses are professionally fitted under the supervision of a qualified optician to ensure your new glasses fit properly and that you have clear, comfortable vision. We also know that it's not always easy coming in to the opticians without assistance, so if you or your loved ones are physically or mentally impaired, our Healthcall opticians will visit you at the comfort of your own home. You can inquire about home eye tests at just a few clicks of a mouse. And we don't just care for your eyes. Our team of audiologists offer a range of services from hearing tests at flexible times to advice on hearing aids. So whether you're keen to book a hearing test or benefit from some expert advice, we're here to hear. 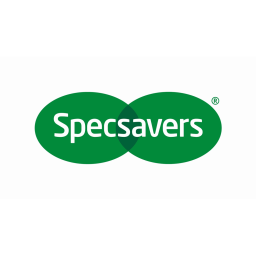 We want you to be completely happy with your purchase at Specsavers. So if for any reason you have any concerns within three months of the date of purchase, we will put it right. No quibble, no fuss. 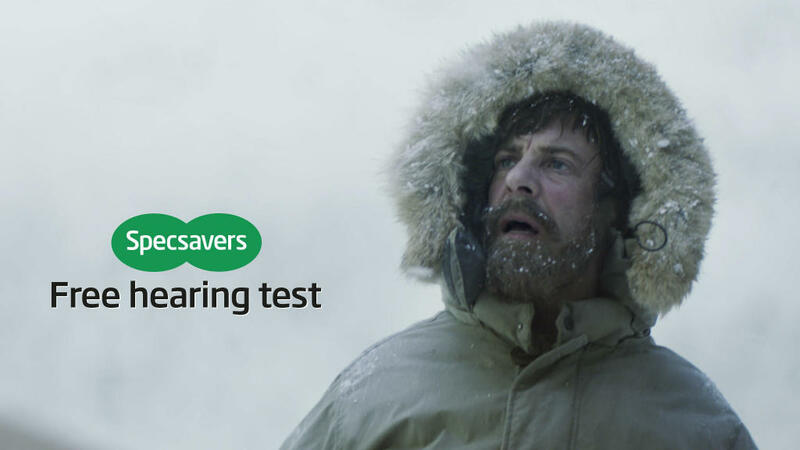 Why do so many people who wear glasses and hearing aids choose Specsavers? It's simple - whether you are in store or online we offer an unbeatable combination of style, value for money and expertise.